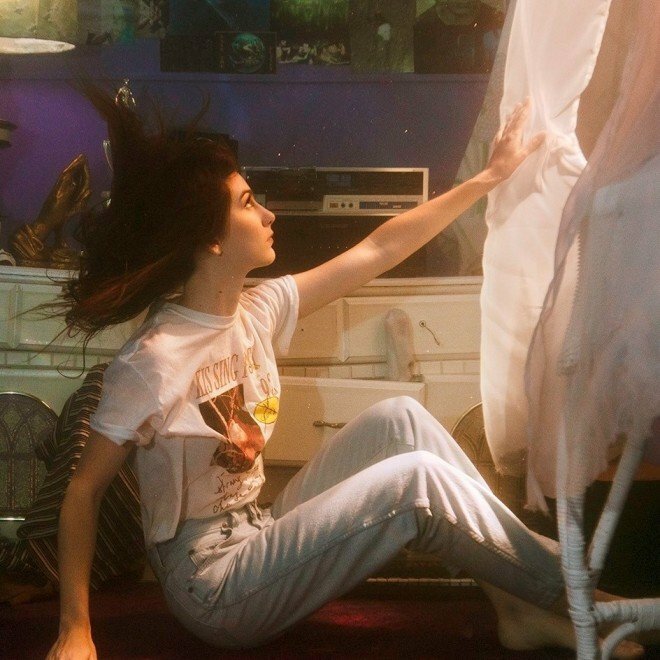 Weyes Blood will return this April 5th with a new album Titanic Rising, her first solo project since 2016’s Front Row Seat to Earth. The record is a “behemoth in sound and emotion,” she wrote on Instagram. Her jaunty new single “Everyday” came with the announcement. It’s the second single we’ve heard from the record (after last month’s Andromeda), and it’s the fullest, most glamorous her chamber folk has sounded. The accompanying video, fittingly, is all 70s kitsch—with an ample dose of horror. Check it out below.